My colleagues and I are pleased to welcome you to the Hotel Ibis Budget Colmar Centre. You come for a business trip or for a sightseeing tour, our team is there to welcome you and accompany you during your stay. 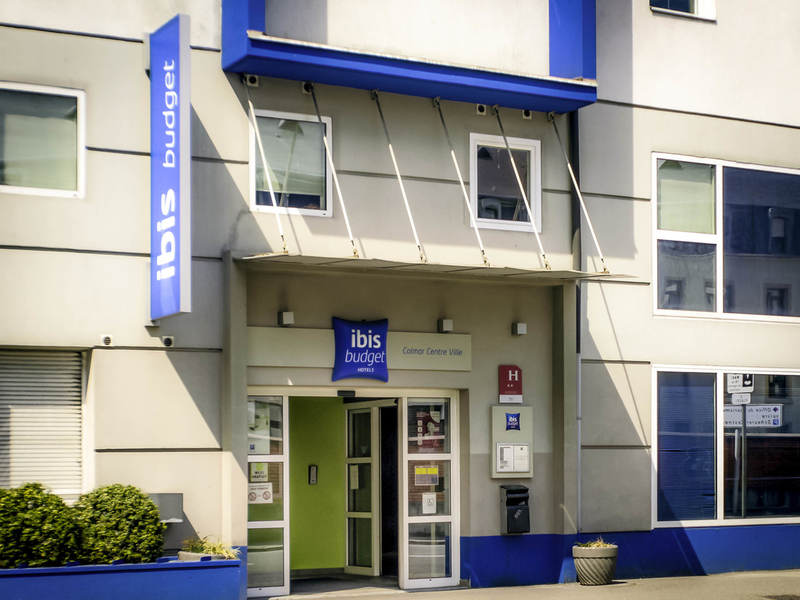 Set right in the heart of the city center, the ibis budget Colmar offers quick and easy access to the historic, tourist center of the city. The Unterlinden Museum and Little Venice (la Petite Venise) are less than 547 yards (500 m) away. An unmissable sto p on the wine route and a beautiful region for the whole family to discover. All the rooms in this economy hotel are air-conditioned and have a flat-screen TV, sink, private toilet and shower. Free WIFI and private car park. Room with large bed and duvet. Modern and relaxing design with flat-screen TV with connectors, comfort shower and separate toilet. Ideal for individuals or couples. Oda da kullan at terlik ve kurutma makinesi de olmalı.